This election season, races are growing incredibly tense in Virginia. Politicians are coming out of the woodwork to make their case to the voters and are growing louder as Election Day draws near. Only, some of them are coming under fire from conservative activists for trying to hide their record. 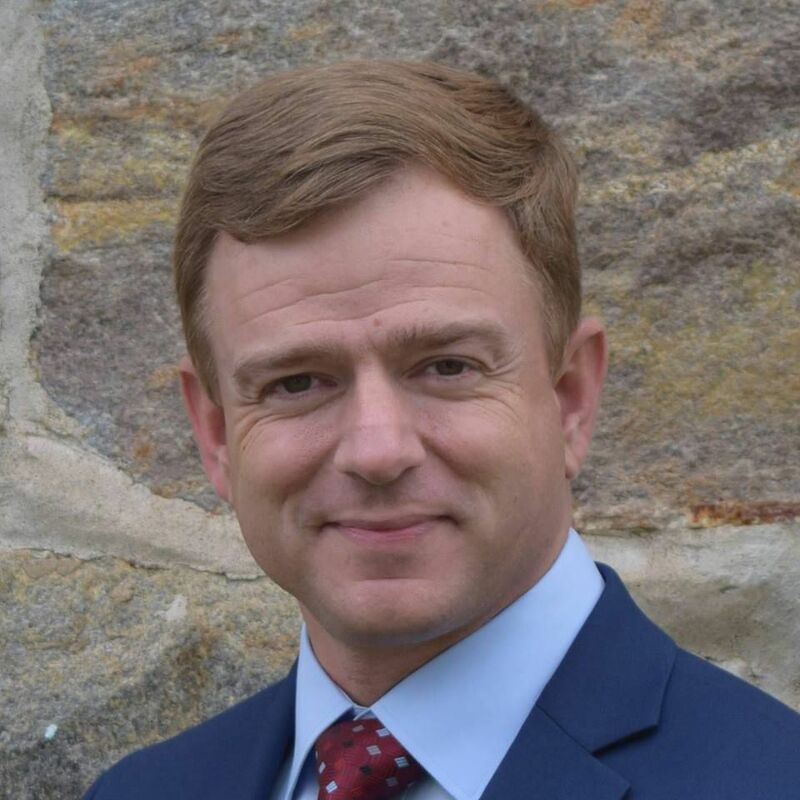 Enter Bob Thomas, Republican Delegate for the 28th District of the House of Delegates, representing parts of Stafford County and the City of Fredericksburg. Thomas is locked in a heated battle with Paul Milde in what is shaping up to be one of the most heated Republican primaries of the 2019 election cycle. Milde’s run against Thomas was largely spurred on by Thomas’ vote for Obamacare’s Medicaid Expansion in Virginia, which was widely panned by conservative activists as fiscally irresponsible. Funding for Planned Parenthood was also included in the package Thomas voted for. But rather than own up to this vote and make the case for why he sided with every Democrat in the General Assembly to ram through Obamacare’s Medicaid Expansion, Delegate Thomas instead seems to be running away from his record in Richmond. New Virginia Press recently acquired a copy of one of Delegate Thomas’ campaign mailers. After voting to give taxpayer money to Planned Parenthood, which The Family Foundation called a six million dollar “slush fund,” Thomas claims he is both 100% pro-Life and voted against giving money to Planned Parenthood. The trouble is, these points clearly contradict his own voting record. Perhaps the most glaring example of this is Thomas’ claim to have voted to defund Planned Parenthood, and that he has voted to cut taxpayer funding for abortions. That word “directly” is key. Thomas can claim to have voted against sending money directly to Planned Parenthood in 2019, but his record clearly shows that he voted to send Planned Parenthood taxpayer funds in 2018. This betrays the claim in Thomas’ mailer that he is 100% pro-life. But in an attempt to hide this fact, Thomas’ campaign is now slapping the word “directly” onto their campaign mailers. Thomas’ claim to have voted to stop taxpayer money going to Planned Parenthood glosses over his vote to send six million taxpayer dollars one year ago. In fact, Virginia pro-Life groups are highlighting that the more taxpayer-funded support abortion clinics receive, the more they have available to market and perform more abortion procedures. Two of Virginia’s pro-Life organizations criticized Obamacare’s Medicaid Expansion as providing one of the largest taxpayer subsidies for the abortion industry in Virginia’s 400-year history. Conservative activists are also criticizing Thomas’ claims of being a fiscal conservative, with the Delegate stating in his mail piece to have “passed [the] second largest tax cut in Virginia history”. Thomas also claims to have “stopped $1 billion in new taxes from Governor Northam and Democrats”. Obamacare’s Medicaid Expansion includes hundreds of millions of dollars in tax increases levied against hospitals across Virginia. Tax increases that hospitals will pass on to the consumer. And these are all facts that Thomas knows as well. If Thomas intends to run an honest campaign, he owes it to his constituents to stop running from his record.